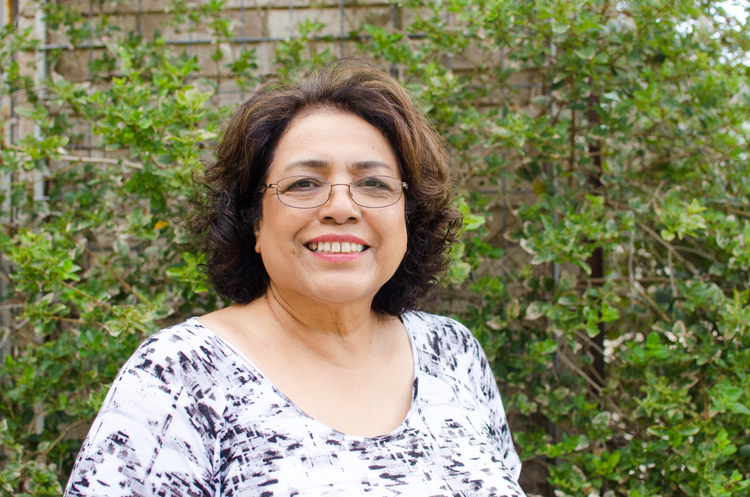 Margarita is a resourceful and God-loving woman who, for the past fifteen years, has dutifully managed the administrative operations of Texas Reach Out. In this role, she oversees the admission process, housing operations, regulatory compliance, volunteer coordination, and accounting. Margarita also manages the woman’s program and has created an environment that facilitates their personal growth in Christ while preparing them to positively and successfully re-enter society. She loves, encourages, and helps define the direction these woman need, so they can be sure of who they are and they can be attentive to God’s plan for their lives. Margarita has prior experience with state, city and non-profit organizations. She loves God’s word and leading bible studies, providing biblical counseling, facilitating small groups, and sharing His love by speaking to large groups. Margarita and David have been married for more than forty years, and have four grown children and many precious grandchildren. Texas Reach Out is blessed to be led and supported by a diverse and talented set of Godly people who voluntarily serve on our board of directors. Collectively, they possess a heart for Christ and are equipped with decades of experience growing disciples, managing successful organizations, and pouring themselves out for others. Our board prayerfully develops and refines our strategic direction and ensures we have the resources needed to accomplish what God is asking us to do. Personally, and professionally, David has been uniquely equipped by God to establish and lead Texas Reach Out. Now sober for more than 30 years, David understands what it means to be trapped by addiction, incarcerated and not living with the grace and spirit of God. In pursuit of God’s calling on his reborn life, David earned a degree in Counseling and Human Relations from Texas State University. He is also a licensed chemical dependency counselor and an ordained minister through the Discipleship Training Institute. He has served Christ for more than 30 years through his service to alcoholics, drug addicts, and former inmates. 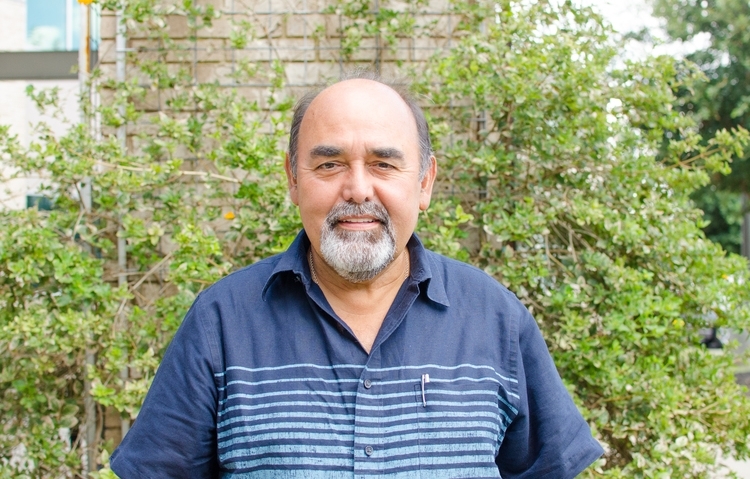 David previously was a Director for “Texans War on Drugs”, a Director for Austin Recovery, and an active contributor in several international prison ministries. A fifth generation Texan, David has been married to his wife Margarita for more than forty years and enjoys spending time with their four grown children and many precious grandchildren.